Sales enablement is a relatively new concept and is seen as a circle overlapping two gigantic circles of Sales and Marketing. Sales team pursue and generate sales and marketing team acts as a support system and form the backbone for Sales. Sales Enablement is providing support for the Sales team by armoring them with the necessary tools, equipment, and strategies for them to perform their function more efficiently and smoothly. Sales enablement is looked upon more as customer oriented approach rather than a sales team oriented. The primary objective of sales enablement is to equip the sales team with tools necessary for their customer conversion rather than tools necessary for sales team providing a more customer-centric approach. 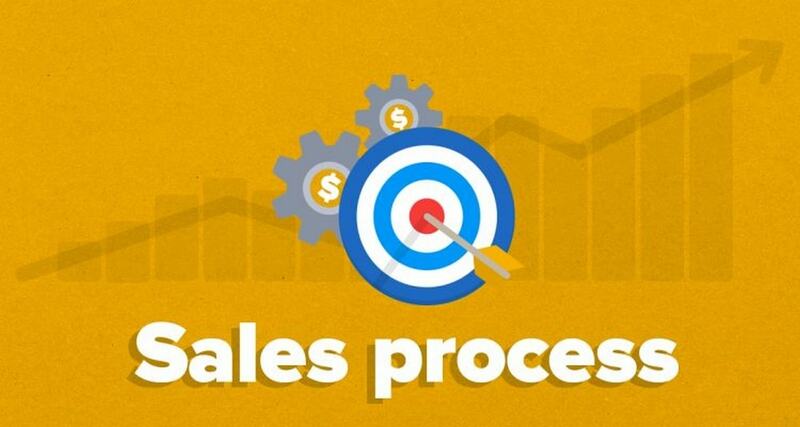 The first and crucial step for sales enablement process is to know the objectives that are to be achieved. Every industry is different and every industry will have different requirements from the sales teams. It is very important to define objectives that are to be achieved or that in accord with the long-term goal of the sales team, which is always achieving and exceeding the numbers. The objectives should be step by step and when to put together, should achieve the long-term objective. Is the focus on product specifications or the price, nature of industry and competition, the method of approaching the customers and such other points will help to plot down the objectives. Next will be training the sales team for the enhanced user experience or customer engagement. Making the salespeople understand their end user, to engage them and to convince them is also important since they will be representing the company. Training the sales team according to their customer experience and making this the cornerstone of training is of paramount importance. The sales team is equipped with the necessary tools for engaging customers. The engagement tools will be like Sales aid, information brochure, contests for customers and prospects, symposiums etc which will involve the customers. In recent times, with internet usage at its peak, digital tools are used for sales enablement. Use of YouTube channels, information mailers, SMSes is few of the tools used. While this is on the side of customers, the sales team also is upgraded with the tools necessary for smooth customer experience. 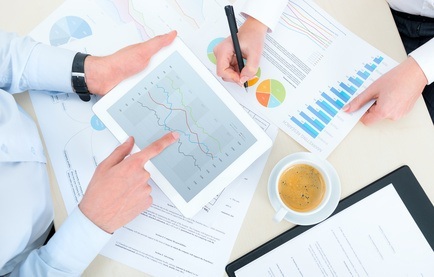 For example, usage of tablets by the sales teams is a common scenario. 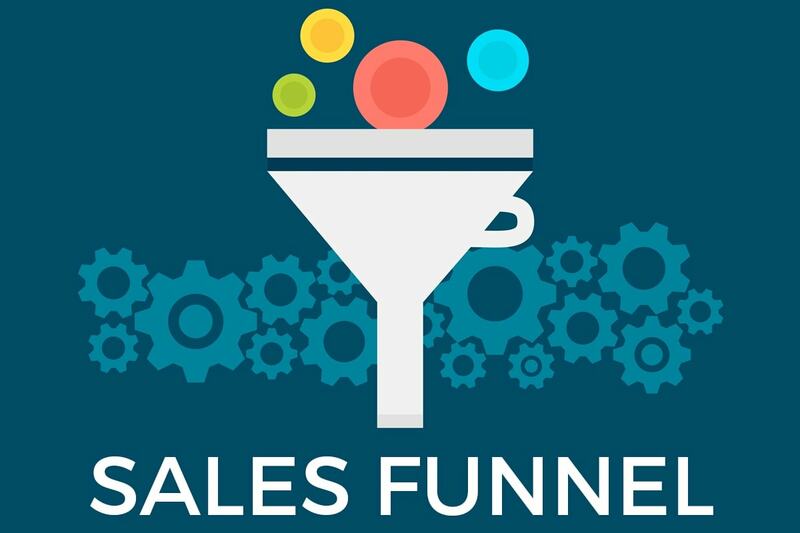 This is used for daily sales call reporting, tracking the leads, developing and executing sales funnel, to generate reports and to engage the users and customers with the latest information. A long sales training program happening once in a year is good but several short training and sales enablement programs happening once every quarter of the calendar year is much better. Owing to the hectic schedules, conflicting appointments and follow-ups and nature of the job salespeople often forget their training and it is necessary to continue with regular training programs at regular intervals. 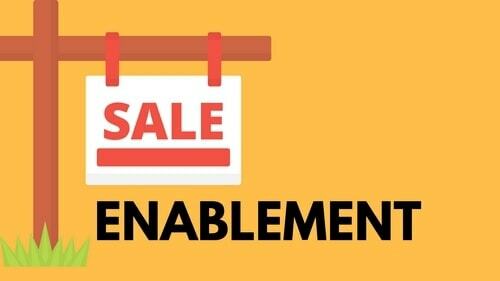 The sales enablement tools also need servicing from time to time and the training programs are the best time to do that like upgrading to the latest software, the latest model of devices, changing or troubleshooting the problems of existing devices are few amongst other things. One aspect of the job is to equip the Salespeople with necessary tools for sales conversion while another aspect is ensuring that those tools are being used in the field. Sales team may have the gadgets enabled to them by the company but due to reason like no IT proficiency, inability to use it due to geographic or other constraints or simply reluctance to shift to new technology and unable to keep up with the constant changes, the sales team may not use the tools. It is the job of the Sales Enablement team to ensure that they are used in the field and feedback is taken from the sales team for the same. At times, it may happen that the customer is converted and the sale is realized before using any of the tools. If such incidences are common, the sales enablement team can discontinue that particular tool or set of tools and avoid on the costs. It is also not uncommon to find sale generation based on the relation of the salesperson. They act as mediator with both Sales and Marketing. In large organizations, the distance in these two departments grows on a large scale and enablement team can fill it out. They can convey the hurdles of the sales team to the marketing and request specific tools or help in strategies. They are the first point of contact for the sales team for any queries related to the tools. This saves the time of the marketing department and helps them to focus on other tasks at hand. 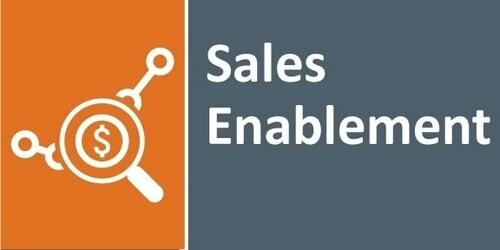 Sales enablement helps the sales team to get better conversions and in turn generate better business. 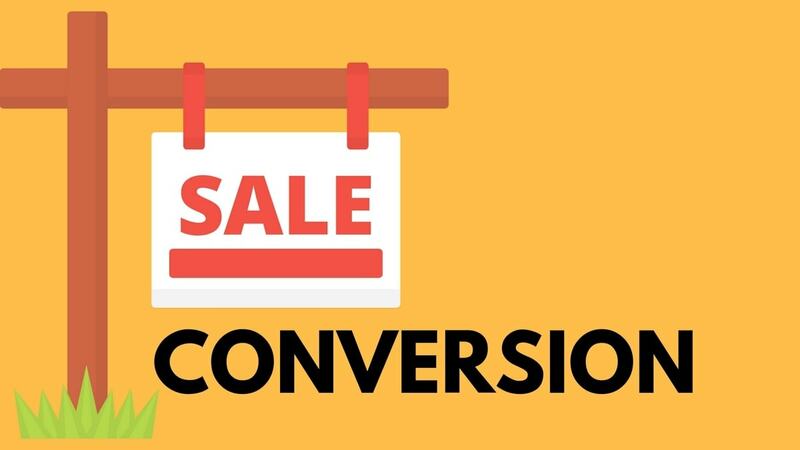 It helps Sales team to reproduce consistent results in terms of sales conversion. Sales enablement saves the time of the sales team so as to focus on more prospects. It should also be ensured that while running after quantity, the quality of the sales call should not drop. It provides homogenous tools for the entire sales team in the organization to be successful. There is a consistency maintained in services of sales enablement owing to which everyone in the organization gets an equal chance. There is always a dedicated department or person who will take care of all of the requirements of the sales team and thus save time for everyone. 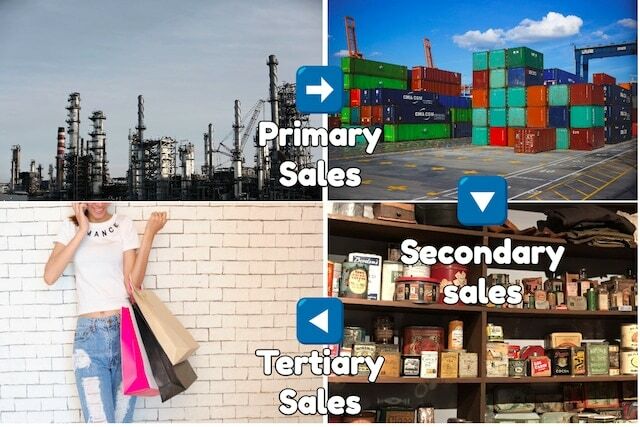 While the traditional sales generate business for the company in the old way, having sales enablement department can incur significant costs for the company. This is a division which will constantly need funding and at times, cost a lot for the finance department who in turn will pass the burden to the sales team by increasing the targets. There has to a sync between requirements of the Sales team and the provisions of Sales Enablement team. Else it is simply a cost incurring unsuccessful and unnecessary department of any organization. Having a separate sales enablement department may increase the chain of command and cause a delay in the conveying of messages to the upper management or marketing teams.